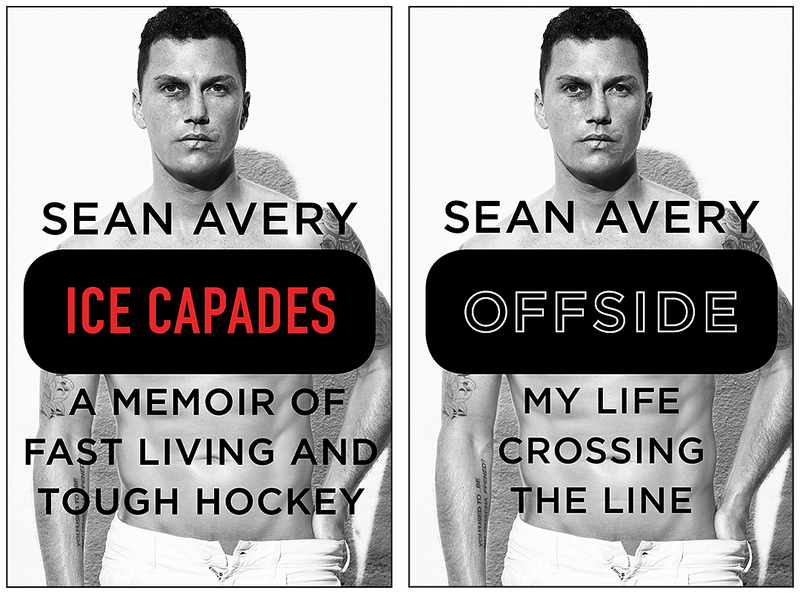 The U.S. (left) and Canadian (right) covers of Sean Avery’s autobiography. 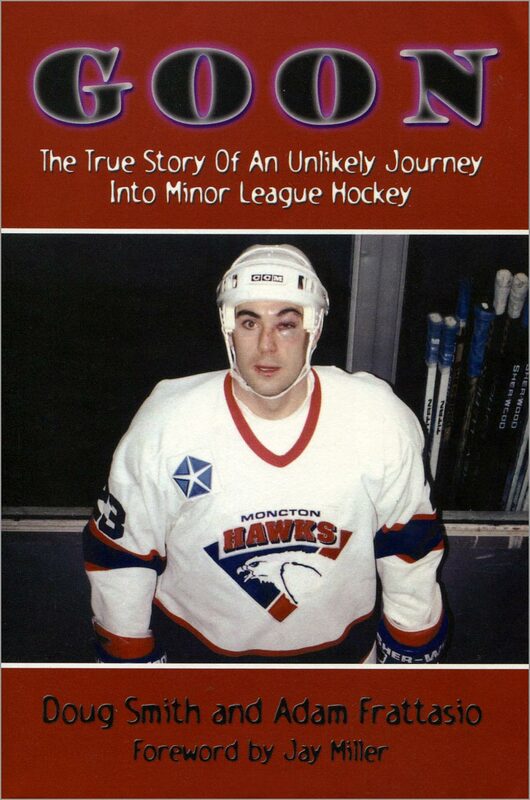 Before I begin this book review, it is necessary to disclose that I never liked Sean Avery during his NHL career. At the same time, I tried my best to have an open mind and be fair when reading his autobiography; what I think of the man should have no bearing on whether or not his book is entertaining or worth reading. Also, note that Avery’s book goes by two different titles. 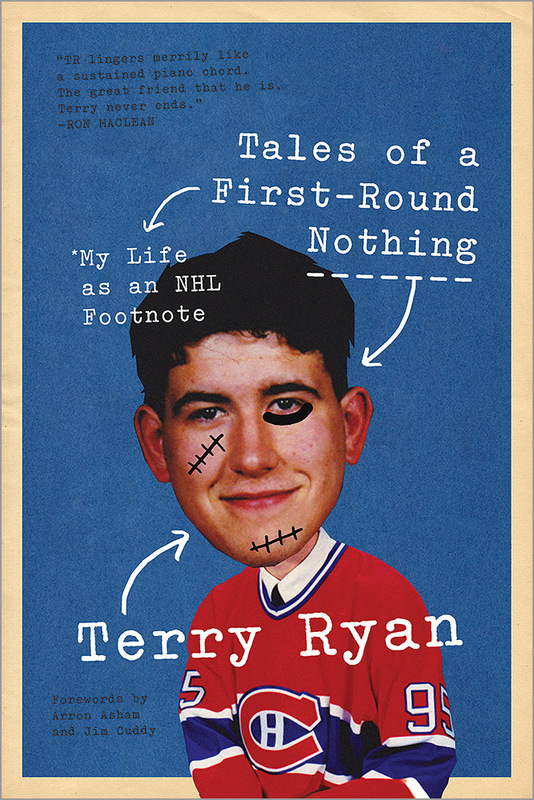 In the U.S., where he spent his entire NHL career, his book is called “Ice Capades: A Memoir of Fast Living and Tough Hockey,” while in Canada it is called “Offside: My Life Crossing the Line.” The covers vary slightly, but the book is otherwise the same. However, the Canadian title seems more fitting, as Avery was one to push boundaries on and off the ice. 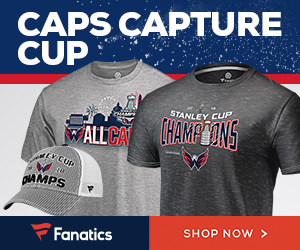 “Ice Capades,” a.k.a. 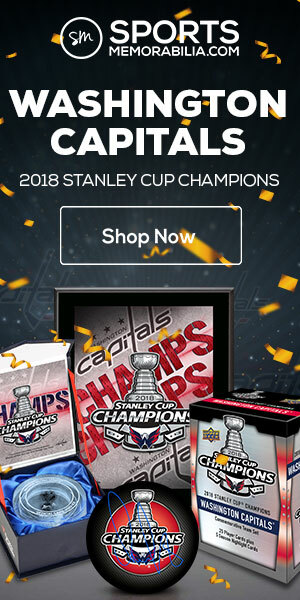 “Offside” — which I will herein refer to as “Avery’s book” — is co-authored by Micheal McKinley, who previously wrote “Hockey: A People’s History ” and “Hockey Night in Canada: 60 Seasons .” Avery prefaces his memoir by stating that it is not his intention to change readers’ opinion of him. 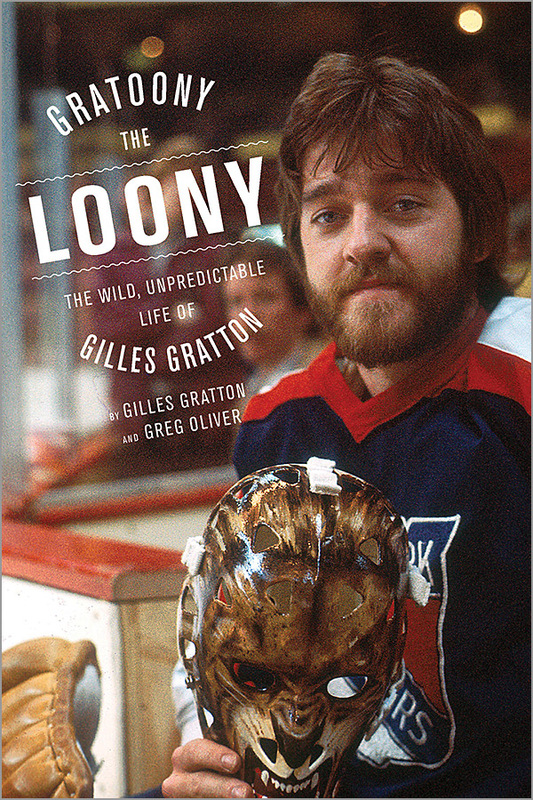 But reading his book might just soften your opinion on — as Avery calls himself — hockey’s most-famous third-line player. If you follow women’s pro hockey, then “Who’s Who in Women’s Hockey Guide, 2018 Edition” is a book you will appreciate. 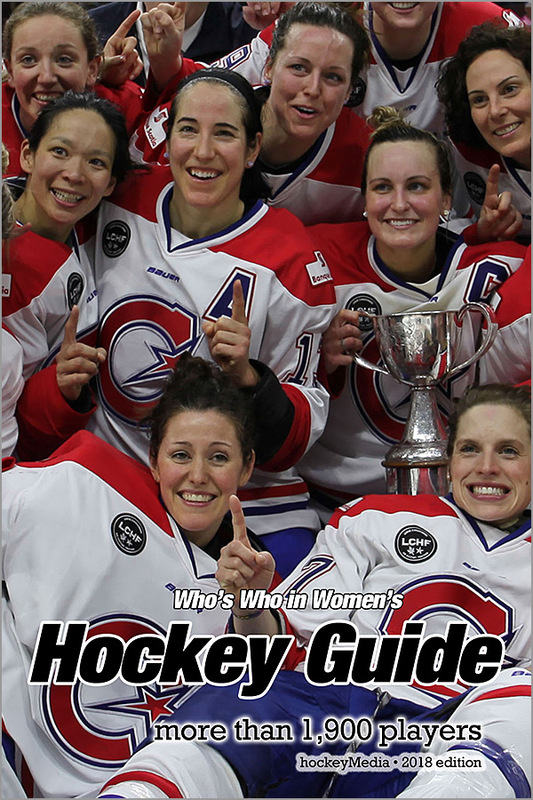 It is packed with statistics on over 1,900 current and former professional women’s hockey players from the Canadian Women’s Hockey League (CWHL) and the National Women’s Hockey League (NWHL). It also includes stats from defunct leagues: the Western Woman’s Hockey League, the Central Ontario Women’s Hockey League and the previous incarnation of the National Woman’s League. The name O-Pee-Chee was synonymous with hockey cards for more than two decades. While the London, Ontario company had its beginnings in making gum, the company would ultimately be best known — especially in the 1970s and 1980s — for its annual set of hockey trading cards. Richard Scott’s new book, “The O-Pee-Chee Hockey Card Story,” gives the history of the long-gone company that gave hockey fans many long-lasting memories. 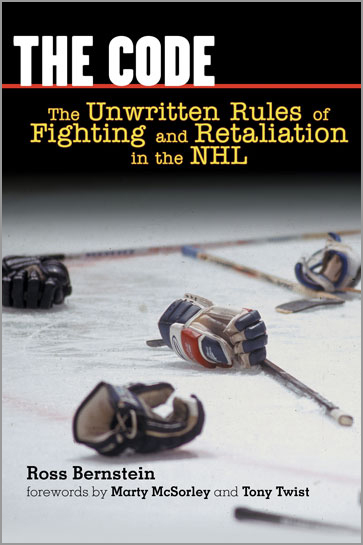 “The Code: The Unwritten Rules of Fighting and Retaliation in the NHL” is a book that I wanted to read for a long time. Recently, I found it at a used book store and snapped it up. Now, I wish I had read this book back in 2006 when it first came out. 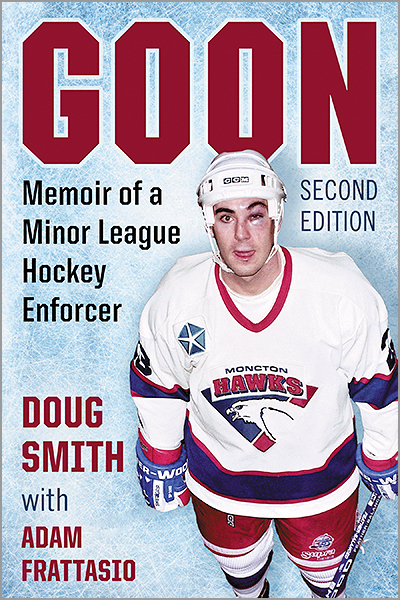 “The Code” explains the culture of fighting in hockey, including the hidden subtexts that I never knew about. 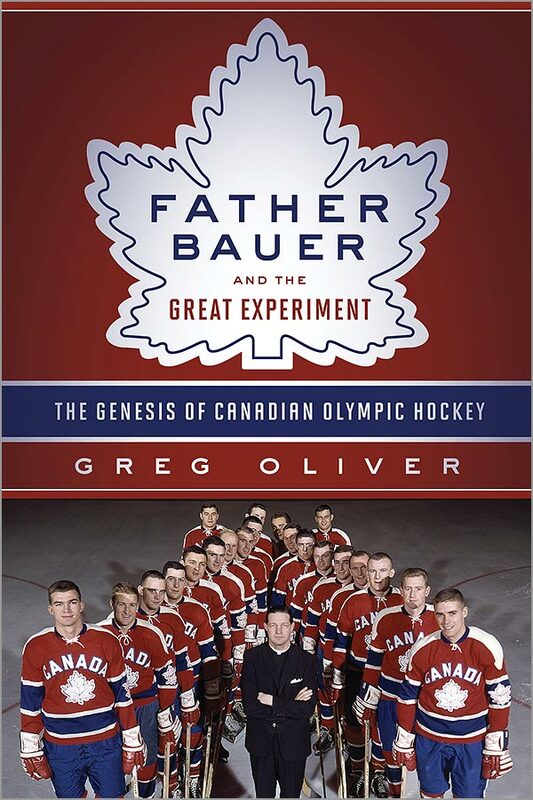 “Father Bauer and the Great Experiment: The Genesis of Canadian Olympic Hockey” chronicles the life of Catholic priest David Bauer, who forever changed Canada’s international ice hockey program. Bauer, the younger brother of former Boston Bruins star Bobby Bauer, was himself a star player in junior hockey. 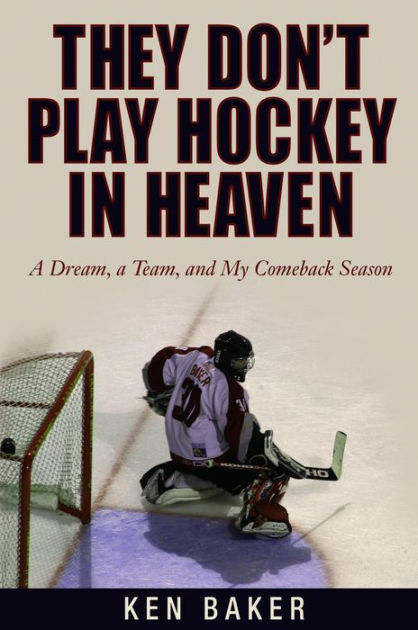 But the younger Bauer decided against turning pro, and instead became a priest and then a hockey coach soon after. 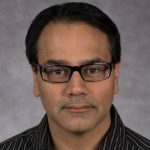 His decision wouldn’t just change his life, but the landscape of Canada’s Olympic Team for 30 years.